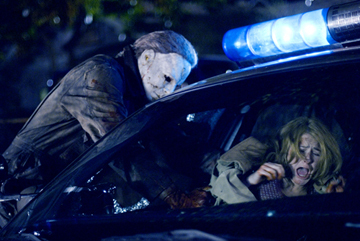 Rob Zombie breathed new life in the Halloween franchise by reverting the series back for an origins story in 2007. It's no masterpiece by any means, but the film was a significant improvement over previous Halloween installments, like 2002's Resurrection. How well do you know Halloween?